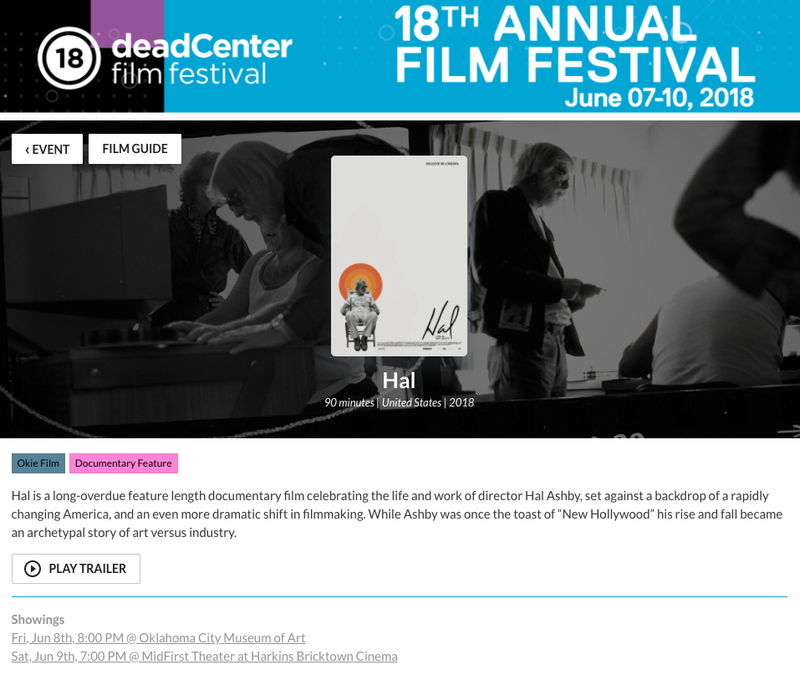 Oh hey look it's my fellow OKIES at deadCenter Film Festival that have chosen Hal to screen in some prime time slots at the fest in June! Check it out for more info and tickets. Boomer Sooner! Holy Cannoli, we made it into AFI DOCS!! !